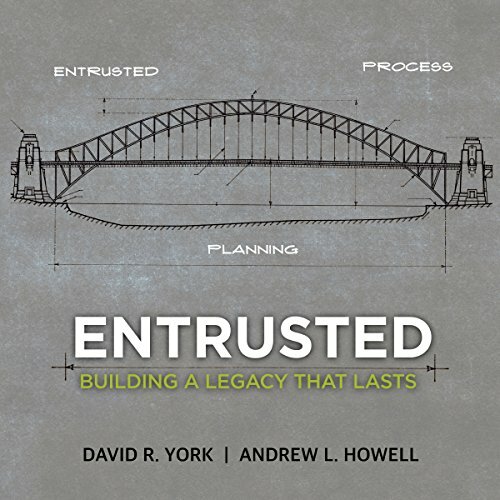 Showing results by author "David R. York"
When it comes to estate planning and the effective transfer of wealth, most discussions involving the terms wealth and money use those terms interchangeably. Although the two are not the same, most estate planners today do not even broach this concept with their clients or include the less-tangible aspects of wealth as they draft an estate plan. They simply develop an estate plan that prepares the family's financial assets to be dumped, divided, deferred, and dissipated among the members of the next generation. When we can live our lives first guided by what we believe and by who in our essence we are, it is much easier to know how to live and what to do. 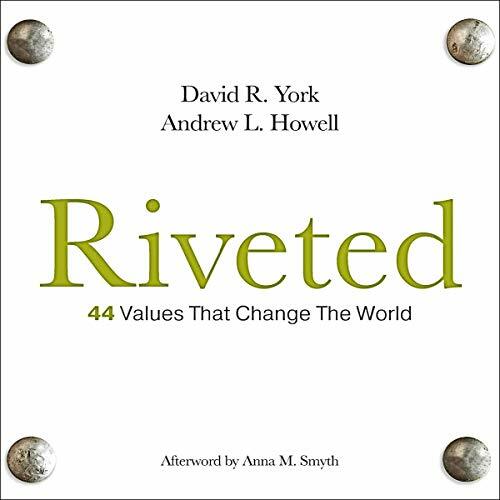 Riveted explores the importance of understanding your unique core values, and through 44 stories about real-life individuals who have embodied timeless values in exceptional ways, it helps you deepen your understanding of these essential values. In this way, you can solidify your own core values and lead a riveted life - one that is held together by purpose, passion, and principle.